Would you rather inflict pain on yourself than be alone with your own thoughts? That was the question some researchers posed a couple of years ago. In an unusual study, they put people in a room alone with no devices for 15 minutes. But first, they had them them try pressing a button that inflicted a painful electric shock. This would be the only thing in the room with them. The researchers were not greatly surprised when people expressed how difficult being alone was, but they were stunned that over one fourth of the women and two thirds of the men ended up giving themselves a shock. Really? What would you do? The reality is that our relationship with technology is making it harder and harder to be alone with our own thoughts. Indeed, for many of us, our smartphones have become another limb that we just can’t imagine doing without. It doesn’t have to be this way. We can have our devices and live a balanced life in which solitude and silence are like dear friends we run to for solace and support. (I will share more about the first one today, and the other two in my next blog). The power of story: Our brains are wired to connect with stories in a way that information or even good theology cannot provide. This is why we can hear a great talk or sermon and even take copious notes, yet a week later, all we remember is the story the speaker told at the beginning. Stories animate the part of our brains that retains memories, and thus are a powerful way to strengthen our spiritual understanding. The first time I decided to really press into the story of Jesus’ final journey, I thought it would take me a month, but instead it took almost a year. I walked through every moment of the story, visualizing what really happened—what the atmosphere was like, the sounds, the sights, the smells, the emotions of the characters etc. That process truly transformed my life, and has continued to do so every year during Lent, as I walk with Jesus once again. I know this is true for many of you as well. The profound reality is that Jesus’ journey to the cross is contains every element of our own lives, particularly our struggles-confusion, anger, fear, despair, betrayal, abandonment—the list goes on. As Scripture reminds us, Jesus is not a high priest who “cannot sympathize with our weaknesses, but one who in every respect has been tempted as we are…” (Hebrews 4:15). ​When we spend forty days focusing on the story of Jesus’ final hours, taking the time to meditate, contemplate and connect our own story to his, deeper neural pathways are laid in our brains, and our souls absorb the truths of the gospel far more powerfully than through any other kind of learning process. 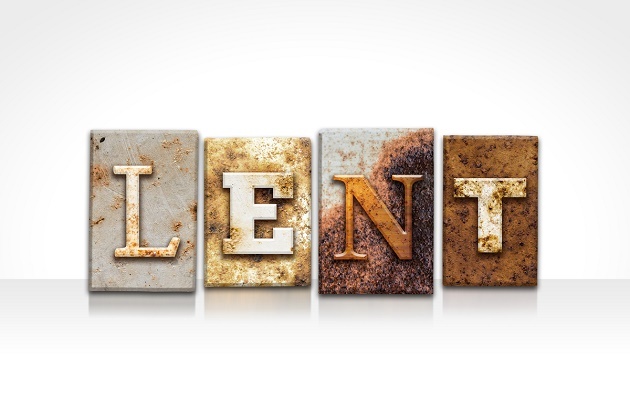 This makes Lent well worth observing. You’ve been reading and watching from Tricia Rhodes’ blog Soul at Rest. 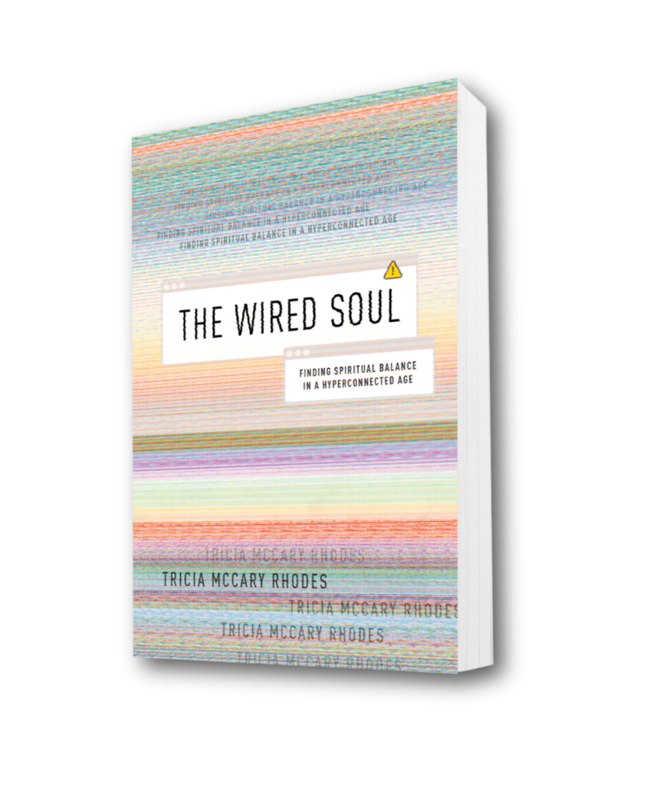 Visit her site for more uplifting content or learn more about her new book The Wired Soul: Finding Spiritual Balance in a Hyperconnected Age. You can also check out Tricia on facebook as she talks more about celebrating Lent.